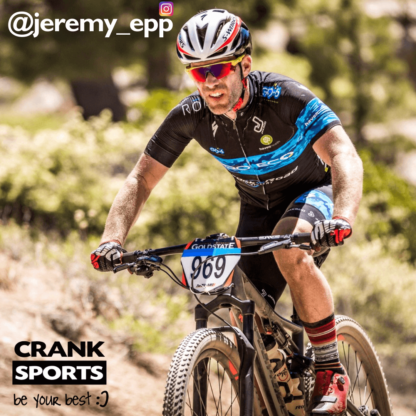 I am a husband, father, multi sport athlete and clinician with a love for endurance sports and encouraging those around me to live a fun and healthy lifestyle. I currently ride for Pro Eco Race Team backed by Rock N Road Cyclery and many other great brands. What I love most about our team is that we ride and race for a purpose. We have partners that help us donate through our mileage to Challenged Athletes Foundation. Knowing that what I am doing goes far beyond myself, makes me tick for sure! I am loving e-Gel and e-Fuel and I consider myself picky about what I hydrate and put into my body. Taste is so important in endurance sports. If you stop drinking, you’re in trouble very quickly. I also love the products because of the way my stomach feels. No bloating no fullness or sour feeling! That’s huge.